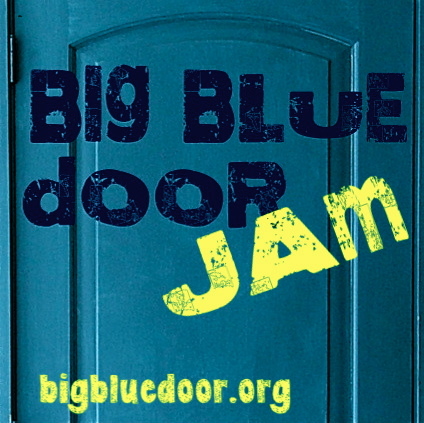 Big Blue Door Jam Returns! 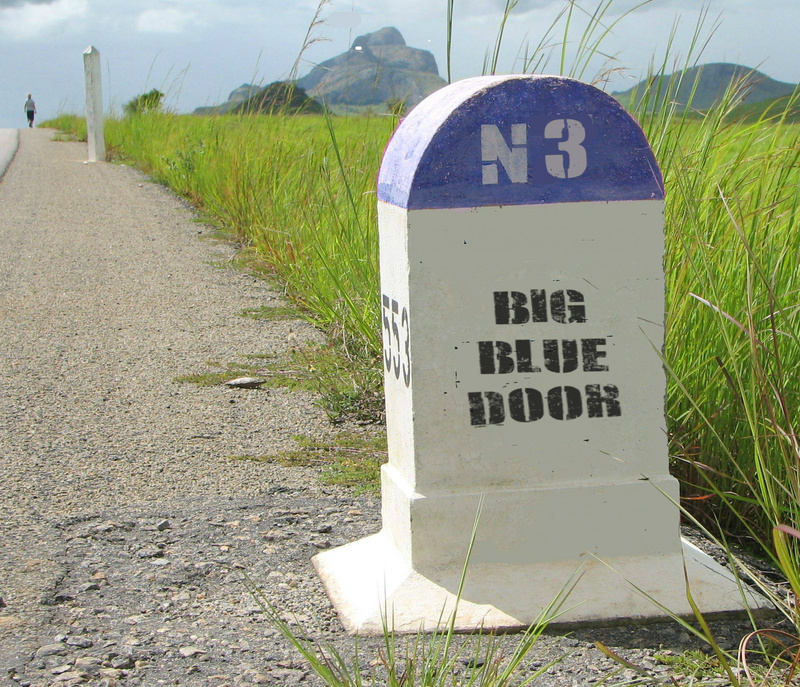 The Big Blue Door Jam returns Thursday, August 13th for a night of stories inspired by the theme of Milestones. And for the first time ever, we’ll be hosted by Rapture, on the downtown mall! First, you need to have come to a Jam, so you know how it works. So come to the Jam on July 11th so you’ll be able to tell a story at a future Jam! 1-3 sentence summary of your story. Third, look over our guidelines and, if you wish, a little storytelling advice. We will get back to you by June 21st to follow up. If you are selected, please be ready to share your story, without notes, on Saturday July 11 at Rapture. We are looking forward to hearing from you and super excited to bring back Charlottesville’s storytelling show!